Like to stand out from the luxury car crowd while demonstrating your canny practicality at the same time? 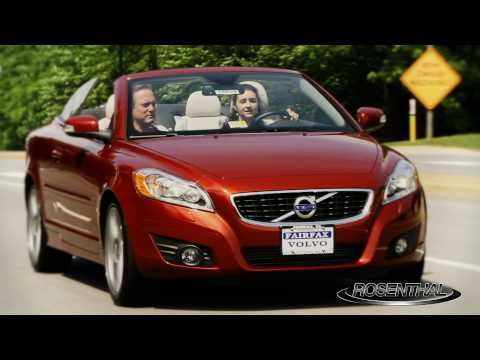 The 2010 Volvo C70 coupe-convertible fills that bill very nicely. My Volvo is a great car. Low maintenance and plenty of storage. The seats are very comfortable, however they are leather and get hot in the sun. But for the winter, there's a seat warmer for the front seats. I love how much space there is when the back seats are folded down. Maintenance wise, I haven't had to take it to the auto shop very often. The fact of Volvo safety records in automobile accident. I love the safety of the vehicle for my family. I love the color I love the smooth ride.